Solid Roofing of Broken Arrow.  Tulsa's #1 Roof Replacement Company. Always local. Our Broken Arrow roofing company only serves our Oklahoma neighbors with quality roof repair, replacement & new construction.